Content is about the connection you make with your customers and potential customers, so you have to talk to them in their own language. With hundreds of thousands of words written every day, the Language Service Providers (LSPs) that translate them must be making millions. Aren’t they? 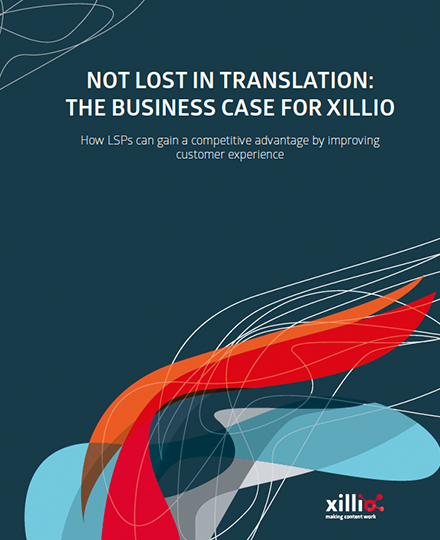 This white paper explains how LSPs can gain a competitive advantage by improving customer experience.